Welcome to 2017! 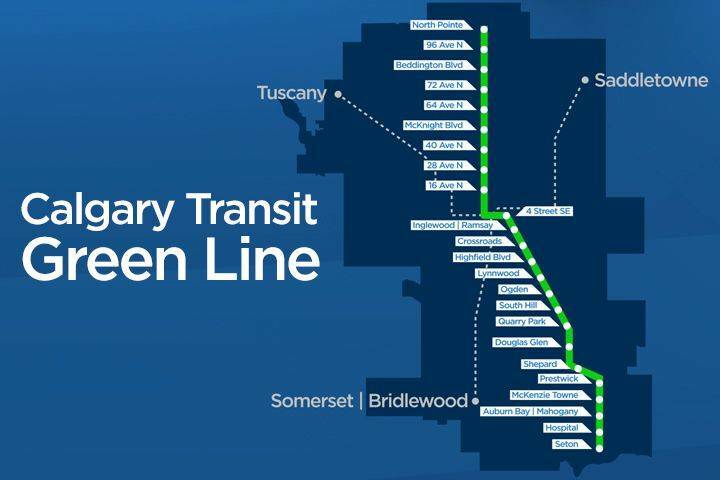 As we start the New Year, planning work continues on the Green Line LRT. During the year, the project team will be presenting at City Council, leading up to a recommendation in June 2017 for the full alignment and station locations for Green Line as well as TOD (Transit Oriented Development) plans. In December, 2016, the Federal and Provincial Government committed more than $250 million dollars to fund a series of enabling works for the Green Line LRT over the course of 2017/18. Projects like utility relocations, land preparation, environmental remediation and transit improvements will help lay the groundwork for future construction of the Green Line. Upcoming events and other ways to get involved with the Green Line will be posted on the Engage Portal. 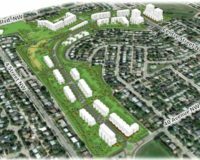 On January 16 and 17, 2017, Council held a public hearing on the land use redesignations proposed for the former Highland Park Golf Course lands. 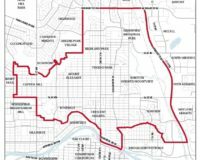 The application returned to the January 23, 2017 Regular Meeting of Council, where Council amended and gave second reading to 4 of the 5 Bylaws. Bylaw 32D2017 for Site 4 was not given second reading. Council deferred the application to return to a Public Hearing of Council on March 20, 2017. 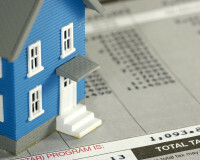 To follow this application, please visit Calgary.ca/highlandpark or sign up to receive email updates. For genEral information on the project, stay tuned to Calgary.ca/GreenLine. 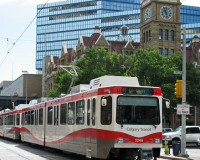 Follow the Green Line story on Twitter or email greenline@calgary.ca for questions.